The sensory holiday in Trentino begins with a simple step: surrounded by the unspoiled nature of our local area. We personally know every hidden corner, far away from the traditional tourist areas. Every day, we take you to discover new landscapes on hikes in the Val di Non as part of a varied programme of activities organised by Blumenhotel Belsoggiorno in Malosco. Throughout the season, Blumenhotel Belsoggiorno organises guided hikes to Lake Smeraldo in the Val di Non, the canyons and all the main attractions on the culinary and cultural map of Trentino. WHAT TO TOUCH IN THE VAL DI NON: with your feet or hands. An enormous plateau has been crossed by rivers and streams, which have carved out the rock for a thousand years creating gorges, waterfalls and ravines that have earned it the name of “La Valle dei Canyon” (the valley of the canyons). WHAT TO FEEL IN THE VAL DI NON: the genuine feel of nature along the extensive trails around Lake Tovel, in the Adamello Brenta Nature Park. LISTEN… to the sounds of nature in Malosco and the new features of Trentino. 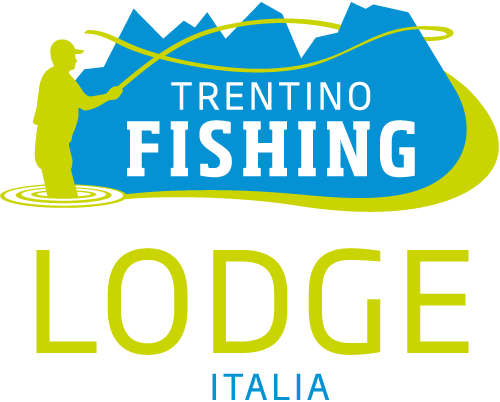 For information about TRENTINO FISHING: FISHING IN THE VAL DI NON prices and special offers: click here!